Sony’s new Xperia smartphones have a fingerprint sensor that actually works in the U.S. this time. 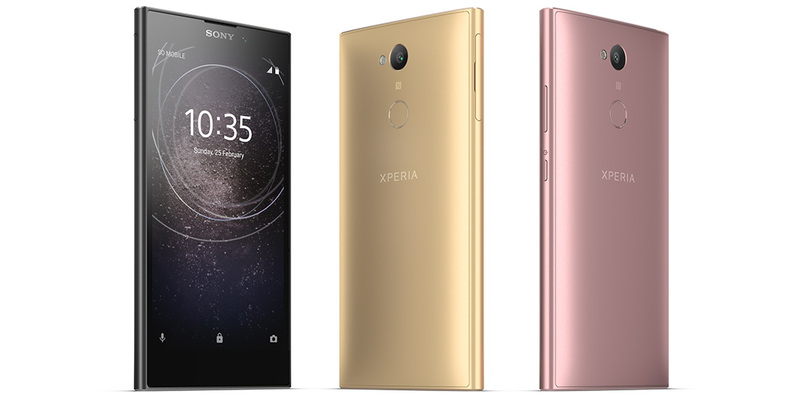 The Sony mobile division is at CES 2018 and they’ve taken the wraps off three new Xperia smartphones: the Xperia XA2, Xperia XA2 Ultra, and the Xperia L2. These new devices from Sony will look familiar as the company’s design language hasn’t changed a whole lot with this line of phones. The phones are a bit more curved and Sony has moved the fingerprint sensor to the rear. Speaking of fingerprint sensors, according to Sony, they will work in the United States. 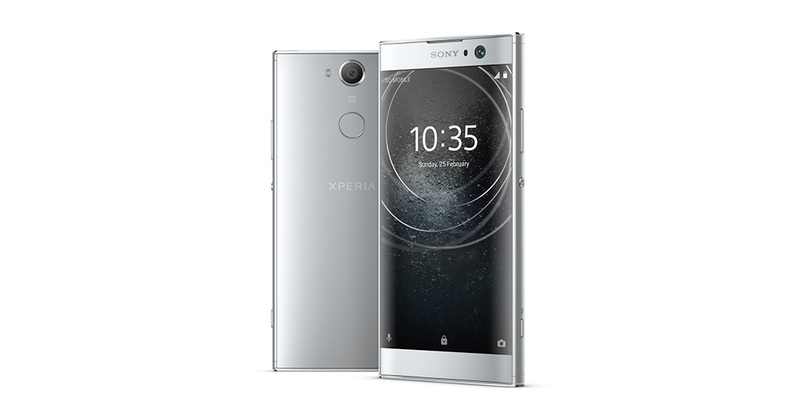 Xperia XA2 and large-screen Xperia XA2 Ultra – Sony’s renowned borderless display smartphones – add 120-degree super-wide-angle lens front camera and a broad range of performance upgrades to deliver more ways to capture and share life moments with ease. 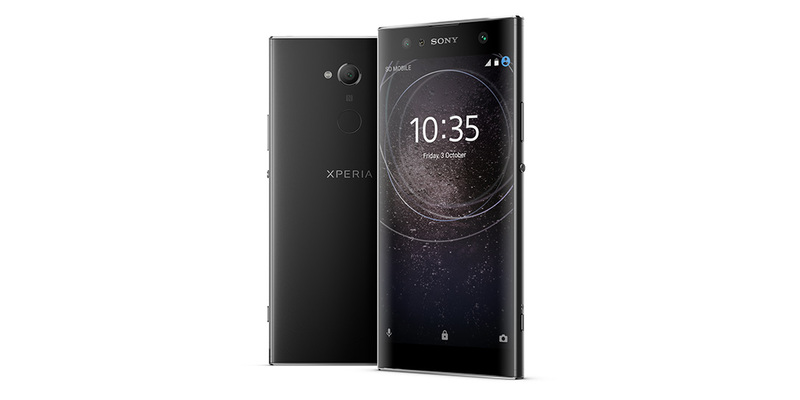 Xperia L2 is a 5.5-inch borderless display smartphone with 120- degree super-wide-angle lens front camera, all-new metallic design, and always-on fingerprint sensor. 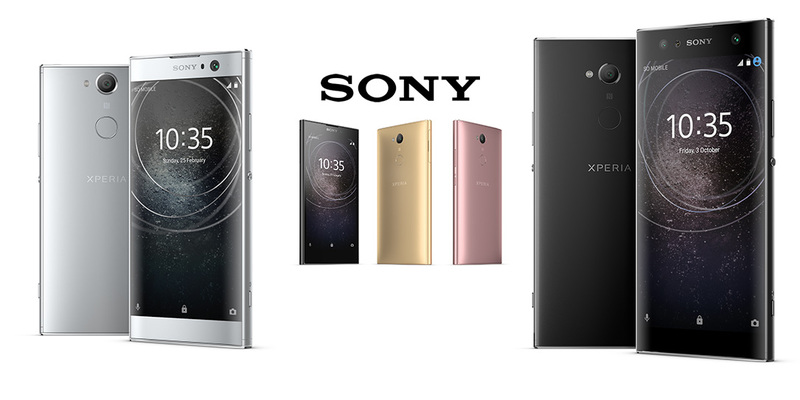 Xperia XA2 and Xperia XA2 Ultra take the Sony borderless smartphone series to new heights by adding a host of enhancements that make these Full HD screen devices stand out even further from the competition. Both smartphones feature a high-resolution 23MP main camera upgraded with 4K video recording and 120fps slow-motion video capture (for high resolution and creative video shots) and much improved low-light sensitivity at ISO 12800 for capturing higher quality photos in dark or indoor conditions. What do you think of Sony’s new Xperia phones? Let us know in the comments below or on Google+, Twitter, or Facebook.